Alcatel's Pixi series is getting a new and rather interesting addition today. The Pixi 4 Plus Power, as the name hints, comes with one of the beefiest battery packs around at 5,000 mAh. It supports fast charging and can be used as a power bank, if you like. 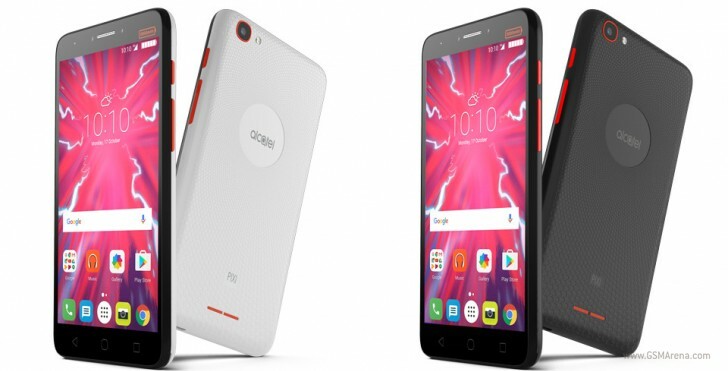 The phone itself is rather typical entry level device - there is a 5.5" 720p IPS display, 1GB of RAM, 8 gigs of expandable storage, a 13MP camera, and a 5MP selfie one. It's important to note Alcatel has accompanied both snappers with LED flashes. 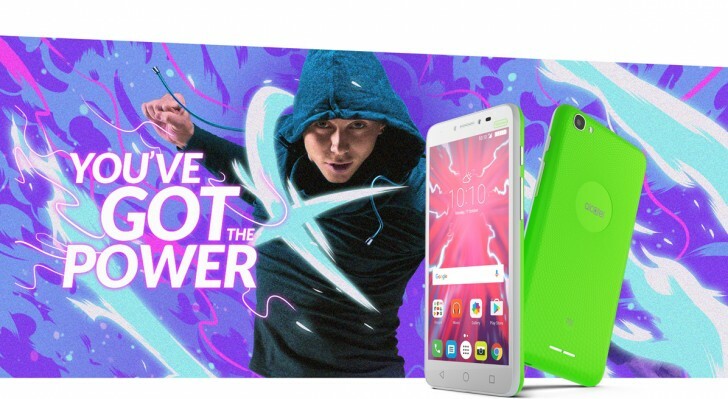 Alcatel Pixi 4 Plus Power maxes at 3G connectivity as far as network coverage is concerned. It is a dual-SIM device, though. Finally, Android 6.0 Marshmallow is in charge of the Pixi 4 Plus Power. Currently, there is no the pricing and availability, but the phone should launch soon.